Bare Bulb – Lighting Bug Ltd. 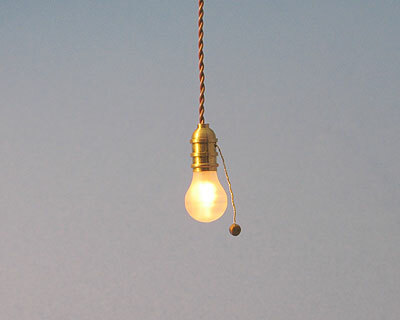 Lights featuring our signature “Bare Bulb” in their design. 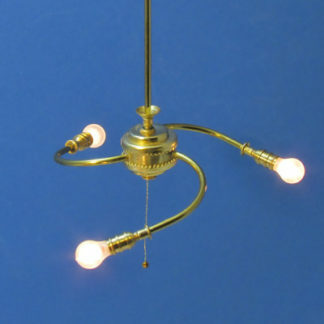 “Bare Bulb” is a trademark of Lighting Bug Ltd.